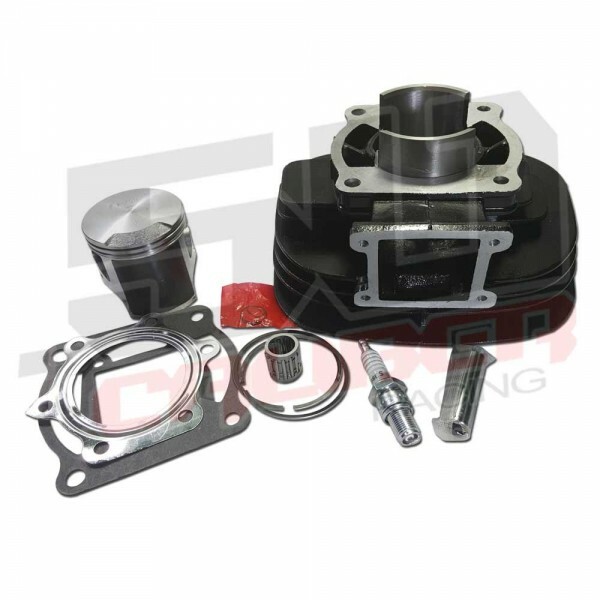 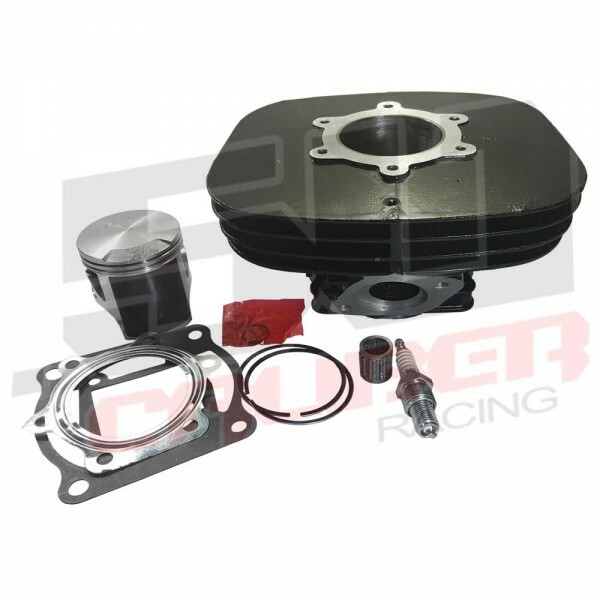 Complete top end rebuild kit for your Yamaha YFS200 Blaster ATV! Our kits are high quality, complete and ready to build right out of the box. 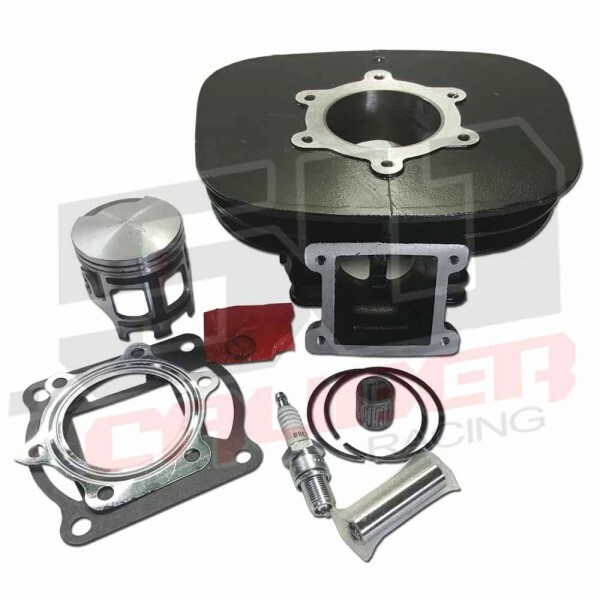 You'll be able to take confidence that you'll have the precision components you need to get your toys running again, the right way.